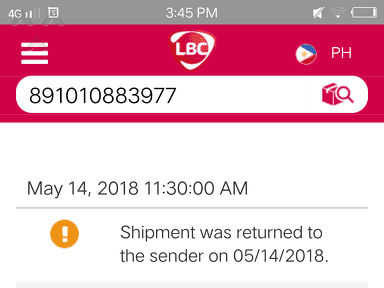 Next review LBC Express - Where is the package LBC? 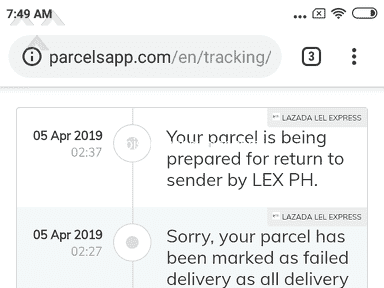 On March 5, 2015, around 6:33 PM, one of your delivery personnel who refused to divulge his name was so arrogant and discourteous. 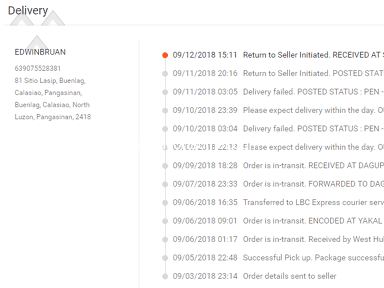 He was tasked to deliver, either or both packages with tracking number 771000176461 or 771000181441, to me at 17 Piglagahan St., Capistrano Complex, Gusa, Cagayan de Oro City. I am a Public Prosecutor of the Department of Justice. I do not answer calls that are not registered in my phonebook. 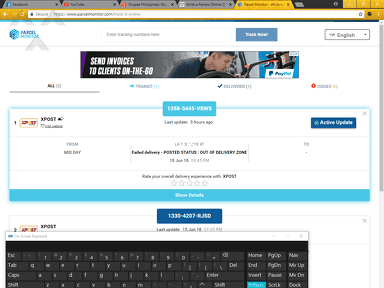 Your personnel kept on calling with--+639066246987, So I texted, Sori hus ds? (who is this). 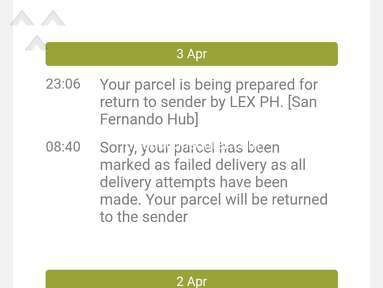 He never answered, but continued calling me, and when he finally answered my text message,it read, "Sa lazada ne". To correct the way he answered, I replied, "Sa Lazada ni sir." 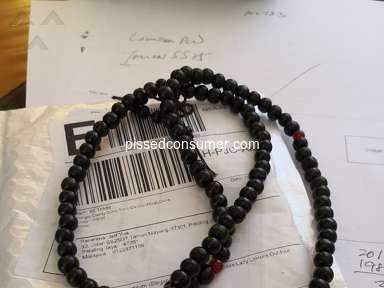 He answered, "Oo, tubaga akong tawag sa lazada ni" Then, riled up with anger I finally said, "Pagtarong dya h?" "Unsay ngaslan nimo?" His answer was, "Ikaw dle ka mo too (believe)" I have never encountered a person who bears no thought that we, as consumers/customers of your service are the ones paying his salary. He works to keep a business engaged in services running. I work to keepcriminals locked up, and keep your family safe. I deserve to b e treated with ut,most respect, dont you think? 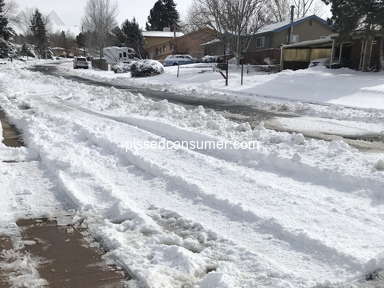 Review #603994 is a subjective opinion of PissedConsumer603994. Thank you for your time and for bringing this to our attention. Please be advised that you may direct your concern thru our official Facebook page at www.facebook.com/LBCexpress. You can reach us also thru our hotline at (02)858-5999 for Manila and 1-800-10-858-5999 for Provincial. Thank you and have a great day ahead. 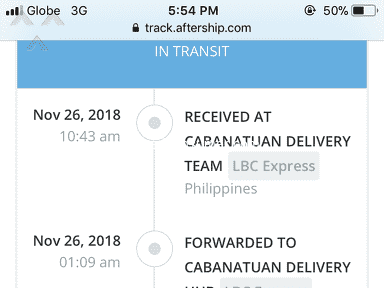 LBC Express Inc.